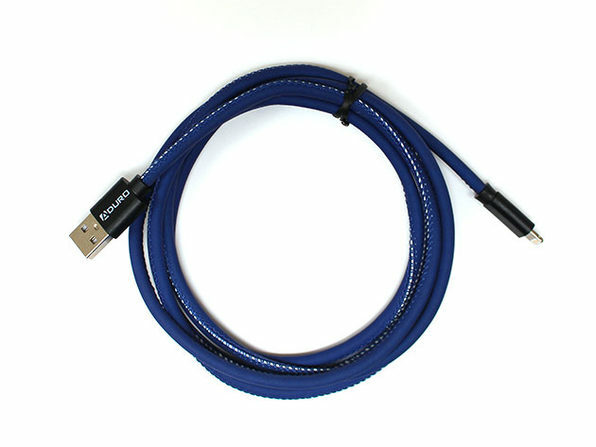 Who said Lightning cables had to be plain white? 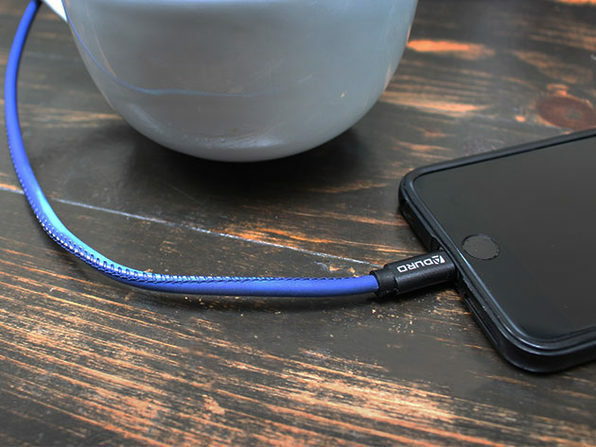 These fun leather cables change colors with the heat of your fingertips. Get a charge in style!